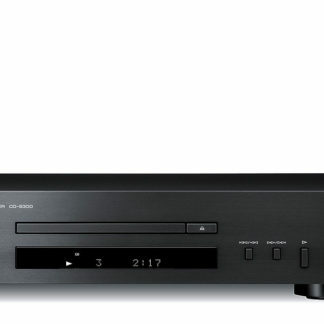 Yamaha’s CD-S300 CD player combines high sound quality from Cds and USB storage devices. The USB port is also designed to feed digital audio from the iPod and iPhone directly to Yamaha's 24bit/192kHz digital to analogue converters for true 'hi-fi' sound quality. 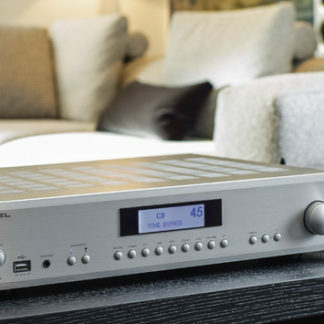 With brushed aluminium front panels they are a perfect match for any of Yamaha’s new stereo amplifiers and stereo receivers. 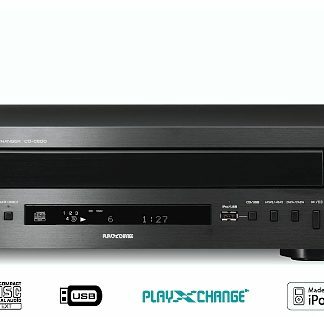 Yamaha’s CD-S300 CD player combines high sound quality and easy operation with exclusive technology such as Pure Direct and Intelligent Digital Servo. Digital iPod Connectivity: The USB port on the CD-S300 provides a digital connection for music played through a connected iPod. This means that the internal digital to analogue converters on the CD player are being used, rather than the internal DAC’s in the iPod. This means superior audio performance for iPod music. High quality parts: Yamaha have a proud history in music. We’ve been making and creating music for over 100 years. 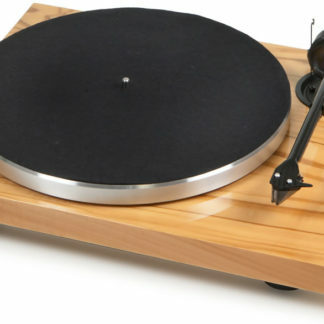 The parts that go into our CD Players are a direct reflection of this. The parts chosen ensure that audio reproduction is paramount with no compromise. 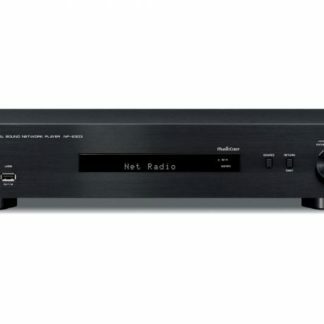 Pure Direct: The CD-S300 provides the same Pure Direct feature that is popular on many Yamaha amplifiers and receivers. Pressing the button on the front panel or on the remote control shuts down the digital audio output and turns off the display. 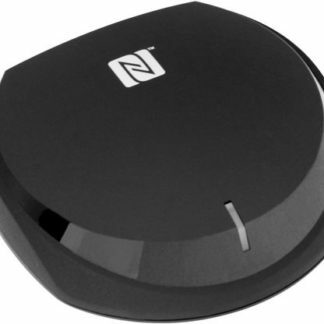 This achieves the lowest possible noise interference and thus highest sound quality of the analogue audio output.